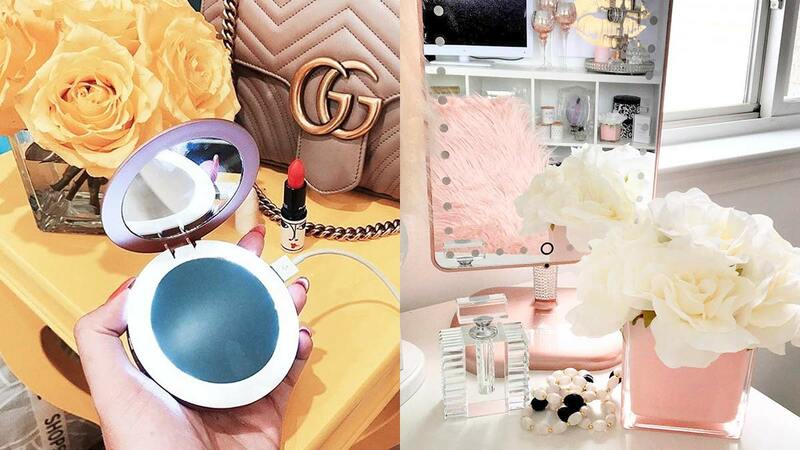 What Is An LED Makeup Mirror And Why Do You Need It? How is it different from a regular mirror? Aljur Abrenica's onscreen lady love surrenders her bag to Cosmo so we can raid her <em>kikay</em> items and other things she can’t leave home without.